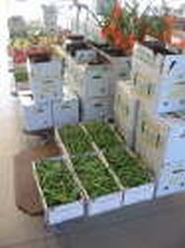 Chautauqua Produce Auction will start on May 1st 2018 at 10:00 AM. 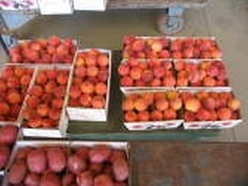 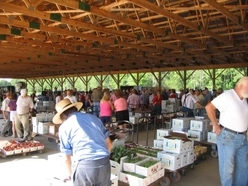 Welcome to the Chautauqua Produce Auction Web site. 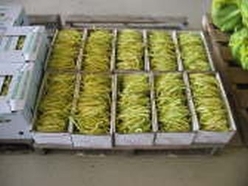 Our goal is to provide you with useful information about our company that we hope makes it easier for you to do business with us. 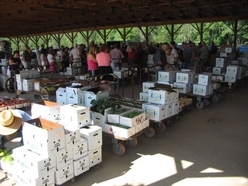 Chautauqua Produce Auction has been serving the tri-state area since 2003. 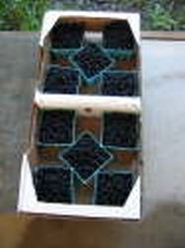 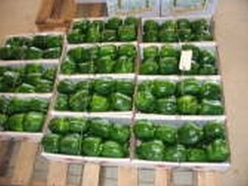 We specialize in wholesale produce.